Why is it important to keep your dog’s teeth clean? 80% of dogs have dental disease by age 3. That’s a pretty staggering statistic. It’s actually the most common clinical disease seen in dogs. And not only is it common, canine dental disease can turn into serious health problems later in life. Dental disease begins when bacteria turns into plaque that sticks to the surface of the teeth. Minerals in the saliva harden the plaque into tartar which spreads under the gum line. Bacteria under the gum line secretes toxins which contribute to tissue damage. This bacteria is considered a foreign invader by the immune system and it causes an immune response. The immune system reacts, inflammatory chemicals move in and these chemicals cause damage to the supporting tissues of the tooth. 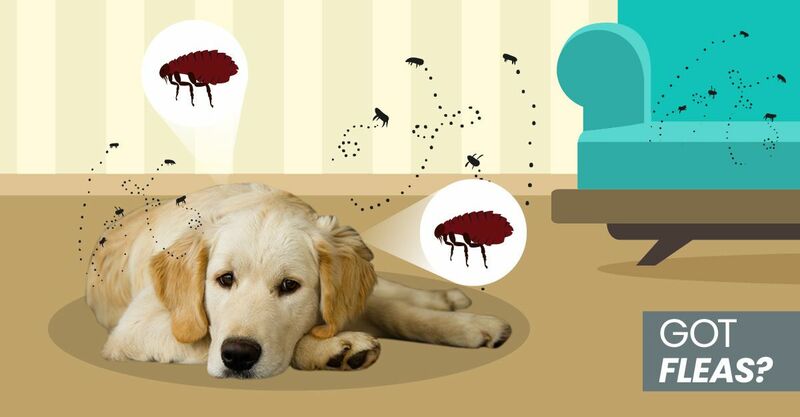 Instead of solving the problem, your dog’s own immune system makes the disease worse. Dental disease has many causes. Diet is a huge component, but it’s not the only component … genetics, inflammation, infections, medications, a Jing deficiency, and a lack of dental care may also be contributing to its development. The image on the left shows the teeth of a raw fed dog. On the right is the same dog after being fed a popular vet recommended kibble for 17 days. The difference is staggering. (Note: the dog’s teeth returned to a healthy state after returning to a raw diet). By far, the most common cause of canine dental disease is diet. Unfortunately, the theory that dry food helps clean the teeth is a well-established and accepted myth. The truth is, dry food causes dental decay. This is because carbohydrates are a major component of most commercial kibbles. These carbs break down into sugars and those sugars stick to the teeth. Hello dental disease. According to Traditional Chinese Veterinary Medicine, kidney Jing is the life essence – you’re born with it and it’s responsible for the proper formation of the brain, bones and teeth. If your dog has a Jing deficiency this means he has less life essence. This may be due to: genetics, poor nutrition of the mother, immune system challenges (over-vaccination), vaccination during pregnancy, infection during pregnancy, medications given to a mother during pregnancy or to a puppy early in life (tetracycline, doxycycline, oxytetracycline, minocycline), infections or inflammation early in life. Septicemia (infection in the blood): can lead to shock and death. For humans, dental care is an important part of our daily hygiene routine. So why aren’t we taking the same care with our dogs’ teeth? Diet, raw bones, brushing and natural at-home dental care can go a long way. But not all are created equal (of course!) and not all are safe. You can also make your own remineralizing egg toothpaste! 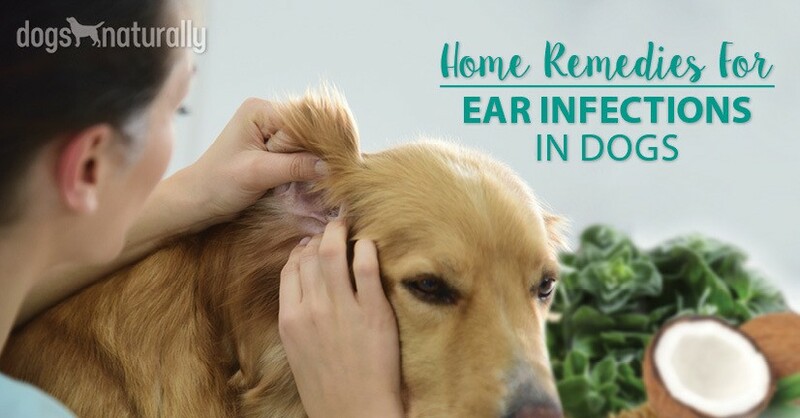 Even after you’ve tried your best to keep your dog’s teeth clean naturally, and have done everything you can to avoid going to the vet, sometimes professional examination and cleaning (under anesthetic) is unavoidable. I know that the thought of putting your dog under can be scary, but for proper dental care sometimes it’s essential. There are anesthesia-free alternatives now, but unfortunately this process often just doesn’t get deep enough (read Why Not Non-Anesthetic? below). So if your dog really needs his teeth cleaned or dental surgery, the key is to make sure the procedure is done properly and safely. This way, based on those tests, your vet can tailor the anesthesia based on what your dog has going on. Anesthesia should never be done on a one-size-fits-all basis. Who’s doing the procedure? What’s their experience and training? Is it a tech with years of experience and proper training or a groomer who just jumps in when their services are needed? 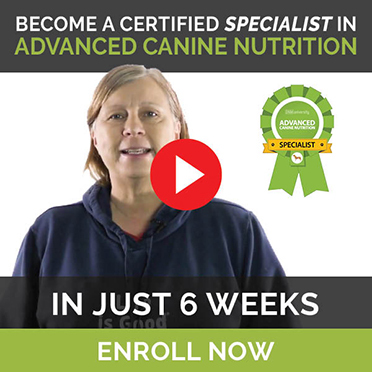 The person performing the procedure should have many years of training, preferably as a certified veterinary technician, with special training in dentistry. Veterinarians rarely performs the dental procedure themselves, unless they have a special interest and training in dentistry (just like going to the dentist where the hygienist performs the cleaning). Who’s going to oversee the anesthesia? Again, what training and experience does this person have? The veterinarian and trained technician should be overseeing the anesthetic procedure. They should individualize the protocol for each animal (see the pre-anesthesia testing above). What kind of monitoring are they doing? Is blood pressure being monitored, is there an IV catheter in place, is oxygen saturation being monitored, is body temperature being monitored? What are they doing to keep your dog safe? Monitoring should include EKG, blood pressure, oxygen saturation, and body temperature, at a minimum. CO2 levels are sometimes monitored. An IV catheter should always be placed, as well as fluid support. Find a vet who will partner with you, one who recognizes your fears and is willing to do everything to make it easy (and safe) for both you and your dog. For many nervous pet owners, going the non-anesthetic route sometimes seems like a safer choice. But I honestly don’t recommend non-anesthesic cleanings. They just don’t get deep enough. Without anesthesia, you’re looking at an inability to clean under the gums, the inside surfaces of teeth and behind the back teeth. Loose or damaged teeth aren’t going to be removed. Pain is common and your dog could be injured if he moves during the procedure. Non-anesthetic cleanings will also result in subpar polishing (or none at all) which makes it easy for plaque and tartar to build up. Just because your dog’s mouth and teeth look good on the surface or with a really quick glance, doesn’t mean things are great when you look closer. Sometimes raw meaty bones are enough to keep your dog’s teeth clean, healthy and strong, but it’s not always that simple. Canine dental care is so important, not just for the health of your dog’s teeth and mouth, but his overall health! Don’t skimp.